Datasets from the Republic of Niger. Datasets from the Federal Republic of Nigeria. Datasets from the Republic of Rwanda. Datasets from the Democratic Republic of São Tomé and Príncipe. Datasets from Republic of Senegal (République du Sénégal). Datasets from the Republic of Seychelles (République des Seychelles). Datasets on the Federal Republic of Somalia. Datasets on the Republic of South Africa. Datasets on the Republic of South Sudan. Datasets on the Kingdom of Swaziland. 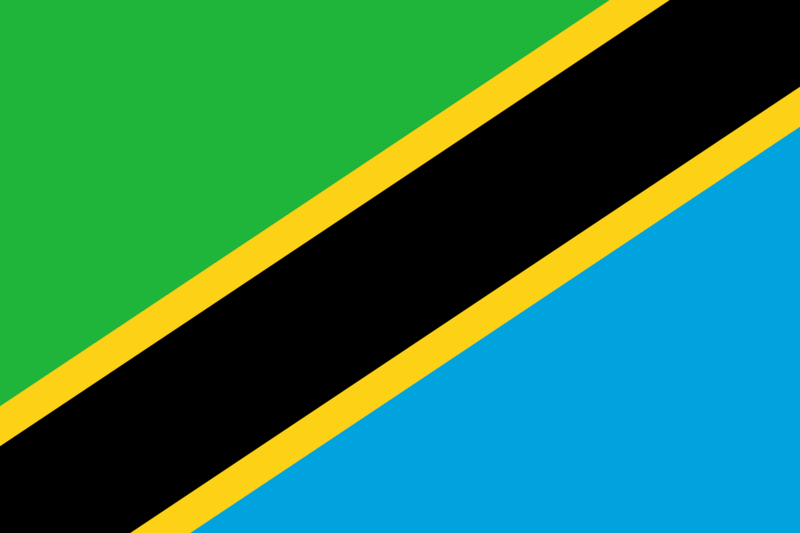 Datasets from the United Republic of Tanzania. Datasets from the Togolese Republic. Datasets from the Tunisian Republic. Datasets on the Republic of Uganda.